Japanese patent filings show a Suzuki motorcycle with an engine turned upside down in the chassis. Does this layout lead to better sportbike packaging? 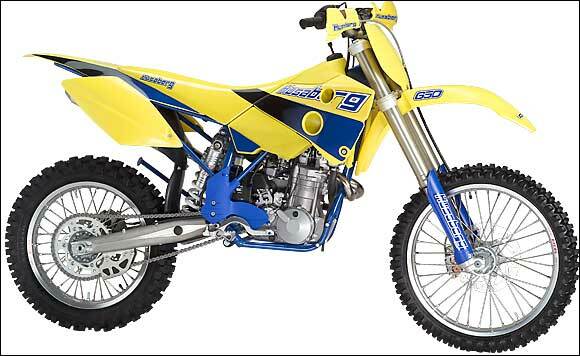 NOTE: On this page you will find ONLY Husaberg FX 650 e 2003 motorcycles specifications specifications and details. We don`t sell this product.